Welcome Experiment 626 into your home with this no-stitch DIY pillow! 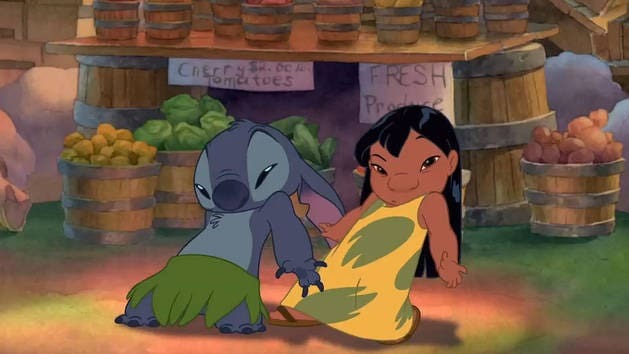 Stitch is cute and fluffy and adorably articulate. 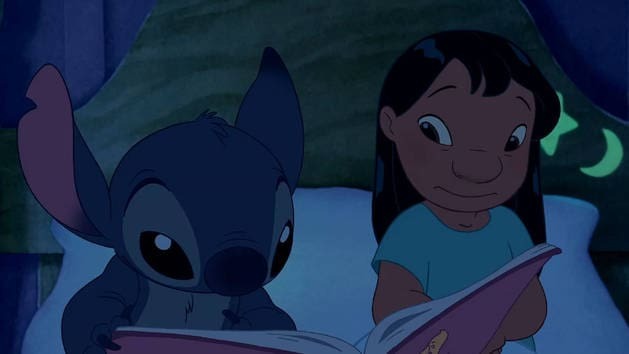 Lilo tell Stitch the story of the Ugly Duckling. 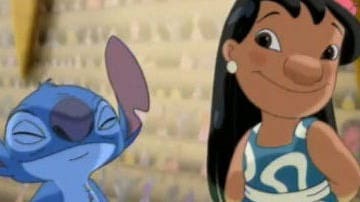 Lilo teaches Stitch about Elvis while Nani tries to find a job. 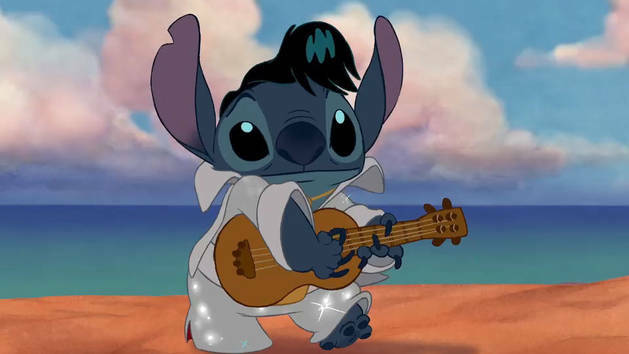 Stitch captivate a crowd of beach goers with a swinging Elvis impersonation. 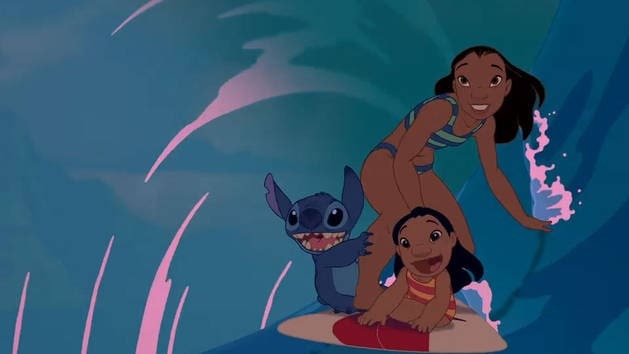 Watch Lilo, Stitch and Nani catch some waves. Dr. Hamsterviel breaks out of prison and forces Jumba to create Leroy, the evil twin of Stitch, and clone him. The gang from Jump 5 takes you on a Hawaiian Roller-Coaster Ride in this video from Disney's Lilo & Stitch soundtrack!